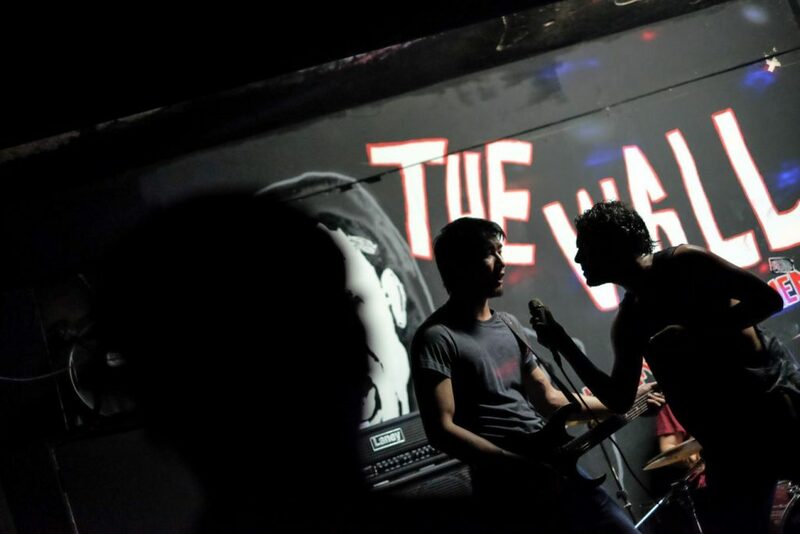 In terms of homegrown talent, Singapore has a pretty rife and diverse professional scene. Have you ever considered collaborating with industry professionals? Definitely. This is why we started the Musician’s Support Programme with the Melodious Twins. Most musicians tend to use generic earphones for performing. What we realised was that the current crop of CIEMs wasn’t affordable enough for many working musicians. And at the same time, it’s more difficult to nail down their tastes. The exception is audio engineers. They know what they want. Trust me on that. They know it better than me. But with musicians, they’d sometimes say, “I want more bass, the vocals aren’t forward enough, etcetera.” So, you pass them something that they’ve described, and then they go, “Hey, that’s not what I want.” Then, you pass them something that’s the opposite of they wanted, and they go, “Wow! This is so good!” So it became a challenge of discovering taste, discovering preference and offering all of that at an accessible price point. Have EE, VE or Jomo’s experience in that side of audio taught you anything noteworthy? They’ve definitely tried, but unfortunately – apart from Jomo, of course – the pro scenes in their parts of the world are vastly different from the one we have here. They operate on a much larger scale, where – to get to the artists – they have to approach church directors, central agents, middlemen, etcetera. Here, we can simply approach the band and work with them directly. Do you think there’s any crossover between the enthusiast experience and the professional experience? I’ve found that musicians tend to have very unique tastes, that are very different from what an audiophile would like. Probably the closest to an audiophile would be the engineer. But for vocalists, or other musicians, they tend to like more niche IEMs that cater to their specific instruments. This is why I’ve always found those made for musicians labels to be a bit misleading. 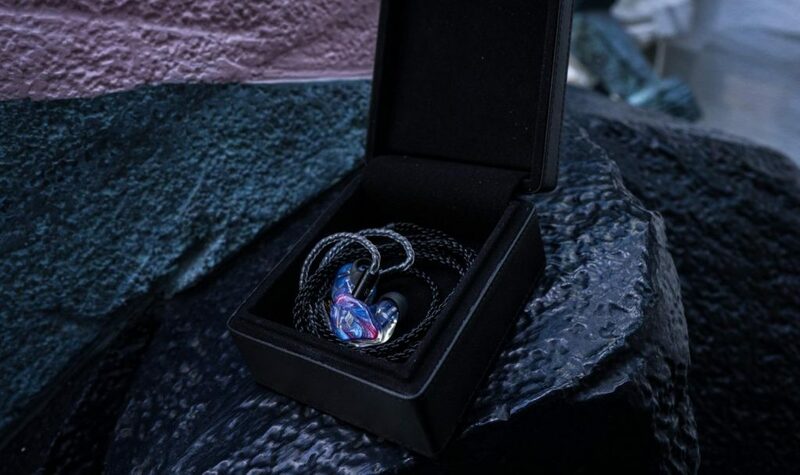 Sometimes, IEMs for performing aren’t the best to listen to, and vice versa. 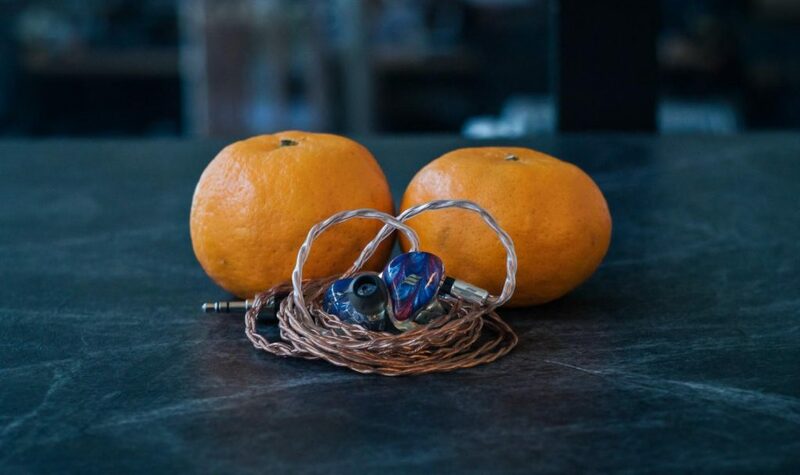 So, you mentioned the Melodious Twins, which are IEMs you’ve developed with Effect Audio. Could you please briefly describe them for those not in the know? Sure. 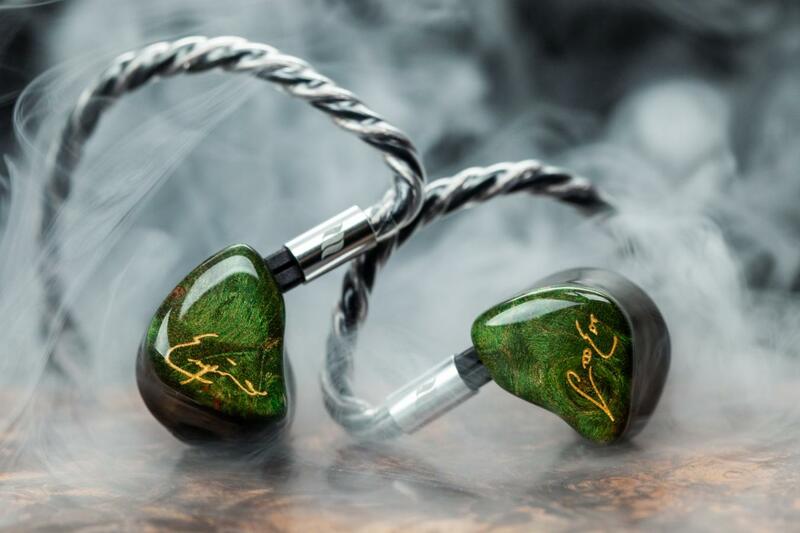 The Melodious Twins are IEMs we’ve developed in collaboration with Effect Audio as part of our Musician’s Support Programme, where we offer a sort of semi-endorsement for local musicians. The Sonata is a two-driver design, while the Symphony is a three-driver design. 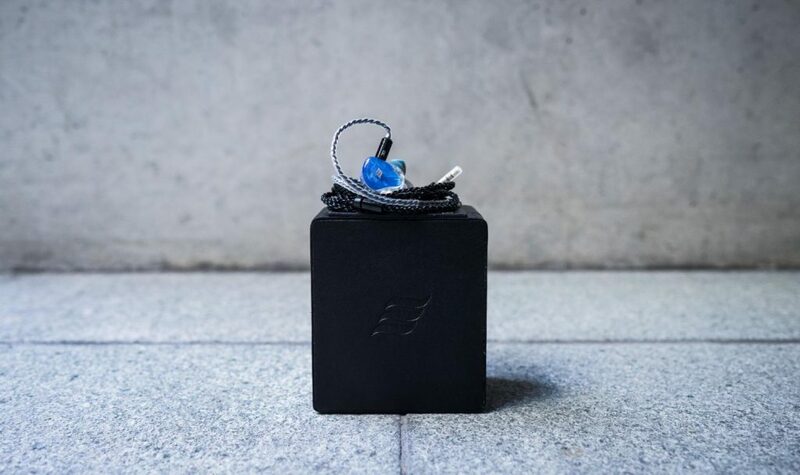 The Sonata is an IEM that’s not meant to sound big in its presentation. The Sonata tends to focus on one aspect, whether it be guitars, vocals… But, it cannot encompass the whole picture. It’s been made that way by the request of the musicians to solely focus on one aspect. The Symphony has a big sound. It’s something the audio engineer would use; something the band mixer would use. 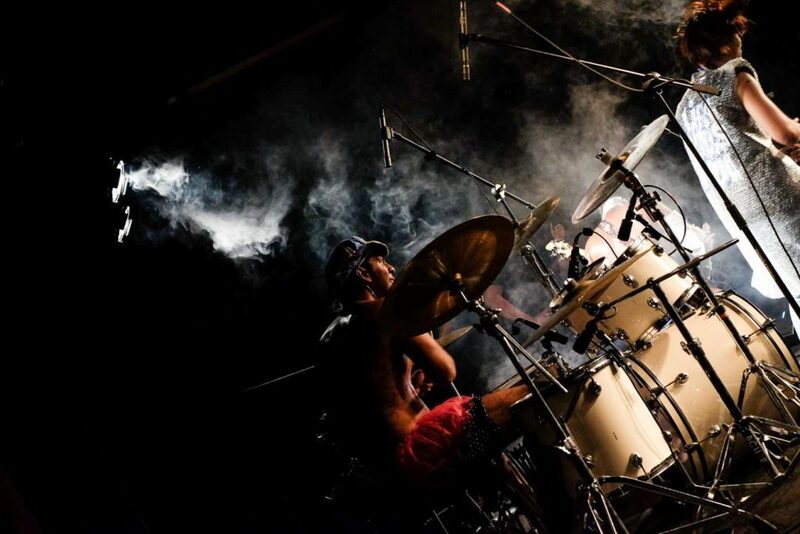 The drummers who tend to want to listen to everything at the same time; the Symphony is for them. It’s more technically-competent. How about pricing and packaging? What considerations went into that? As far as pricing goes, we tried to keep it low, such that musicians could consider it instead of more generic earphones. And again, for musicians, students or NS (National Service) men, we have a support programme in place as well. Did you consult any of your partners during the Melodious Twins’ development? Yes, yes, definitely. We consulted a lot with our partners in Vision Ears, Empire and Jomo. They were able to share lots of crucial advice. Anything specific, or just in general? One of the Melodious Twins’ selling points is a high-degree of cable compatibility. Could you please describe what that means? When we first tried the Melodious Twins, we realised that they had the ability to scale – more than other IEMs we’ve heard – with cables. They allowed the character of the cable to really come through more than most IEMs we’ve encountered. If you could, what about the Twins’ designs give them this ability? That’s the thing! To be completely honest, none of us actually know. We discovered it by chance and we’ve never figured out why. Wow, that’s interesting… and honest. (laughs) Has that ever happened before? Actually, yes. Although a lot of what we create is based in science, there’s a fair amount of trial-and-error involved as well. Because, not all audible qualities can be measured. Sometimes you have to rely on the possibility that by just trying, trying and trying, you stumble upon something great. Speaking from experience with Effect Audio, our Golden Ratio and Multi-Sized Strand designs were achieved via trial-and-error. Between the successes you find in the Leonidas and Leonidas II, there were tons of rejects. We tried five-core bundles, three-core bundles with Kevlar, three-core bundles with cotton, so on and so forth. But, you also can’t just rely on chance. Once we figure out a formula that works, we investigate why. 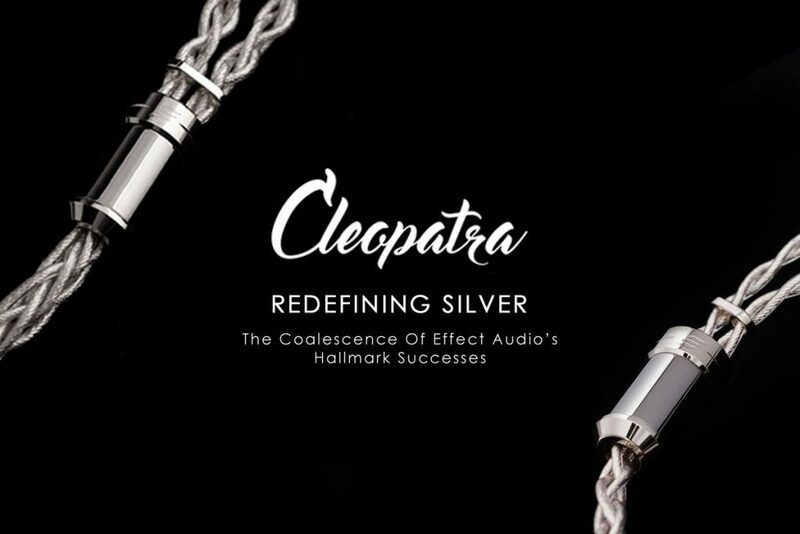 We find the rationale behind it, so we can work towards logically improving it, which is what you see in the Cleopatra (which uses a combination of the Golden Ratio and Multi-Sized Strand designs). Do you think the Twins (or any future IEM with similar properties) could become the key to a wider acceptance of audio cables as a vital part of the chain? Yes, I definitely think so. 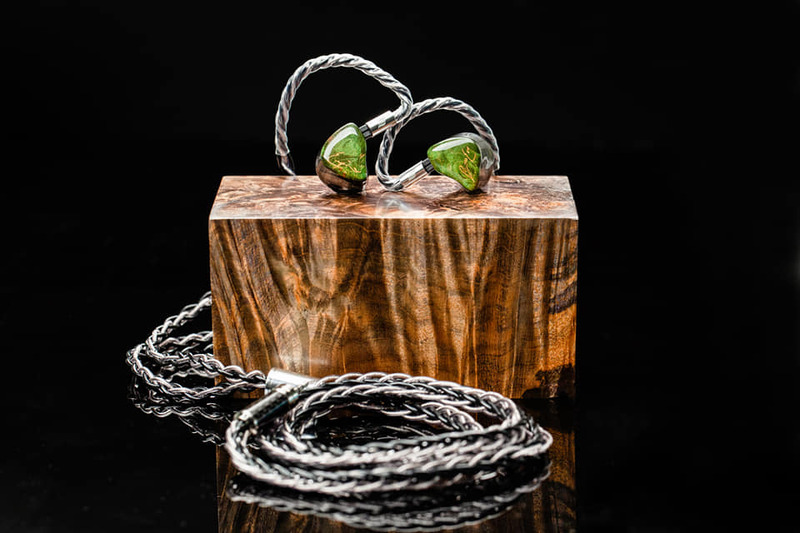 There are several IEMs out there that don’t really scale with cables, but more often than not, they happen to be the ones that most consumers use. So, offering the Melodious Twins at a price point where people are able to explore cables with them is really important. Will the Melodious Twins be a precursor to more exclusive collaborations with your other partners? Perhaps in the vein of Vision Ears’ region-exclusive EVE line, or Empire and Jomo’s Japan-exclusive products? Yes, definitely. This CanJam, we’ll be launching the Phantom Limited Edition in collaboration with Empire Ears. The Phantom was a really popular model here in Singapore that happened to really resonate with lots of different crowds. But, there were requests for more mids and treble. We talked to Jack and Dean, and by using Effect Audio internal wiring, they were able to add little tweaks to the sound without doing a full overhaul. How involved were you in the design phase?